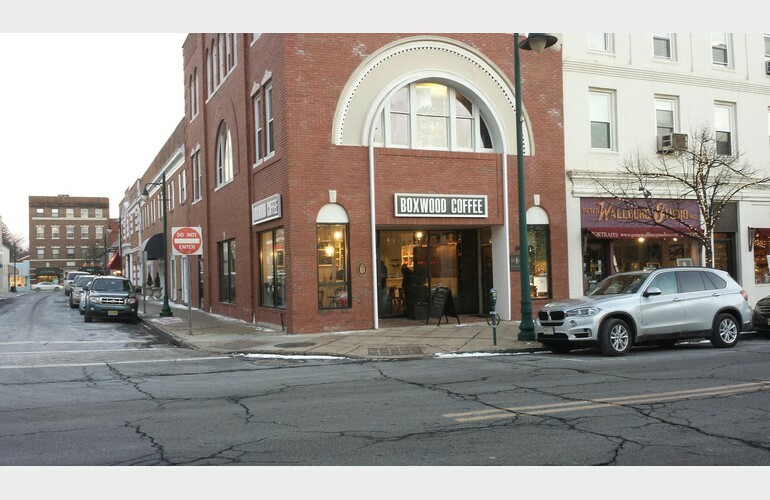 Boxwood Coffee is an independent third wave artisanal coffee shop that serves high quality specialty food and drinks to the community made by expertly trained and knowledgeable baristas. All of their coffee beans are direct trade and brewed with pride using a variety of different techniques. 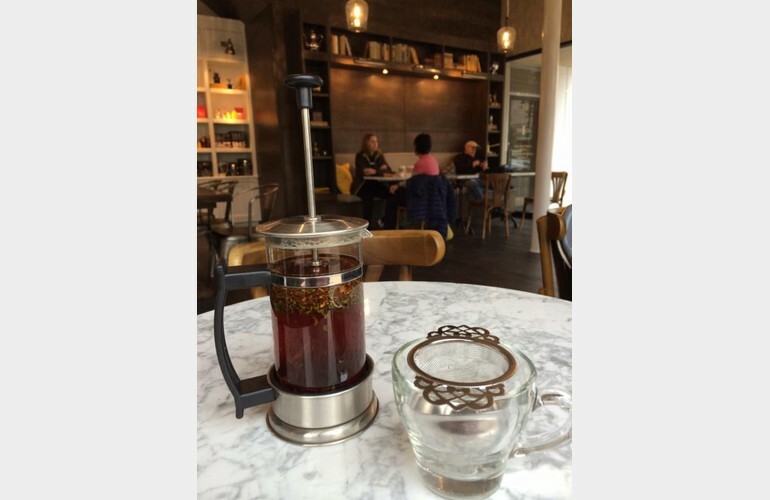 They have a wide selection of single note and hand prepared exotic blend loose leaf teas. They also offer a selection of gourmet breakfast and lunch items made fresh daily as well as some mouth-watering gluten & nut-free treats. They invite you to come and enjoy their products in our warm and cosy space. Follow them on social media to get updates on their live music and entertainment events!